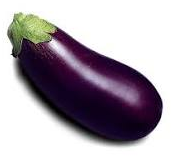 Aubergine or Eggplant (Solanum melongena), is related to both the tomato and the potato. Aubergine is a delicate, tropical perennial often cultivated as a tender annual in sunny temperate climates. It grows 40-150 cm tall, with large, coarsely lobed leaves that are 10-20 cm long and 5- 10 cm broad. The most widely cultivated varieties produce fruit of different size, shape, and colour, though they are typically purple. 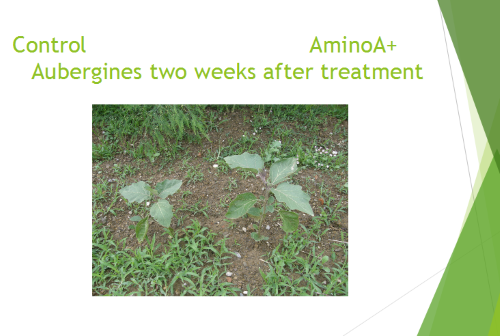 Aubergines grown in the UK fare better when transplanted into the garden after all danger of frost is passed. Aubergine or Eggplant seeds should be planted in trays to emerge eight to ten weeks prior to the anticipated frost-free date.